Extract sound from your music video, movies, live performance videos, YouTube videos, etc. 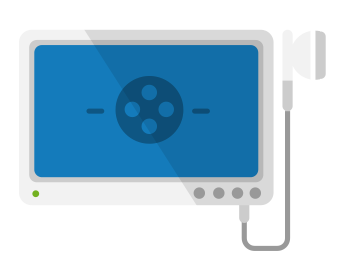 Support AVI, MP4, WMV, MOV, MPEG, FLV, MKV and other popular video formats. 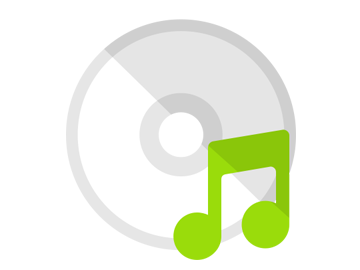 Support MP3, WMA, WAV, M4A, AAC, FLAC and other popular audio formats. Cut video parts which you don’t need to convert. Batch conversion to convert thousands of files. 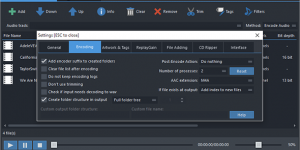 Convert videos to MP3, M4A, OGG, WMA, FLAC or any other audio format. 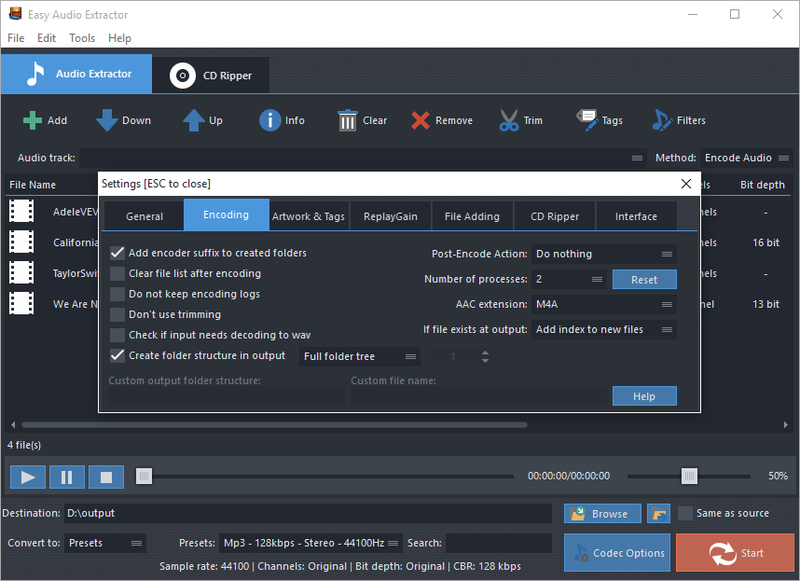 Easy Audio Extractor supports over 350 popular video formats: MP4, AVI, FLV, MKV, DVD, WMV, HD, H.264, MOV, VOB, SWF, TS, WebM, Xvid, etc. 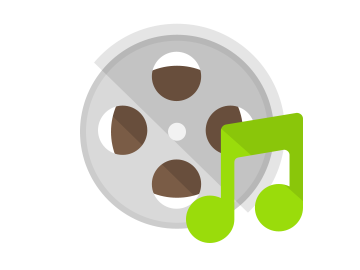 Save soundtracks and extract music from video in seconds. Original audio quality is preserved. 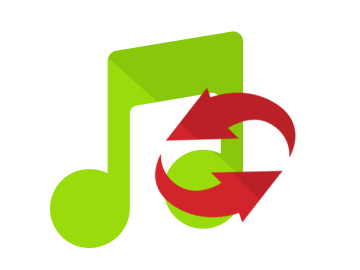 Powerful audio converter with batch conversion ability and longest list of supported formats you can ever imagine! 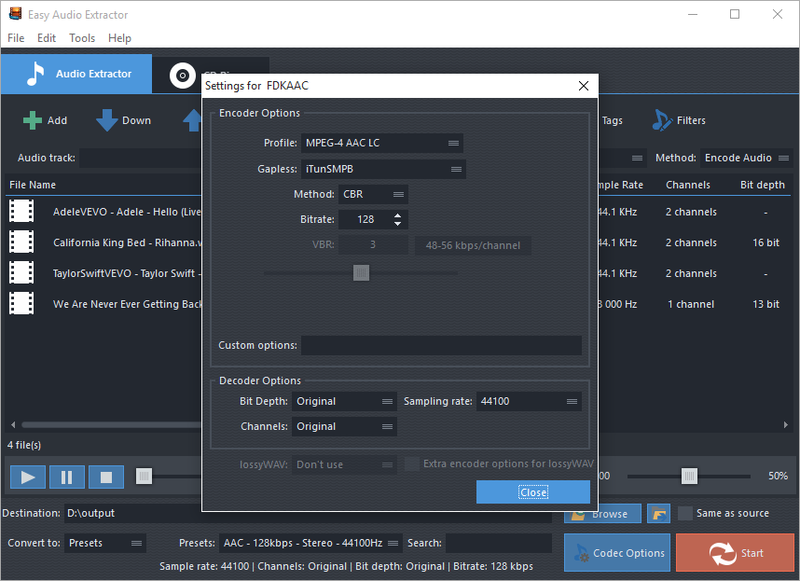 No matter where you get your audio files or how many audio files you have, just pour them into Easy Audio Extractor for universal playback. It supports audio formats like MP3, WMA, WAV, AAC, M4A, VOC, RA and lossless formats like FLAC, M4A-ALAC, WAV, AIFF, APE, etc. Modern codes are all supported like MP3, Vorbis, WMA Pro, WMA Lossless, FLAC, etc. Easy Audio Extractor is also an everything-to-MP3 converter, making your music much easier to use on various audio editors and especially, play on any devices, new or old, like iPhone, iPod, iPad, Android and Windows phones/tablets and even some really rare gadgets. The MP3 quality can be up to 320 KBps. 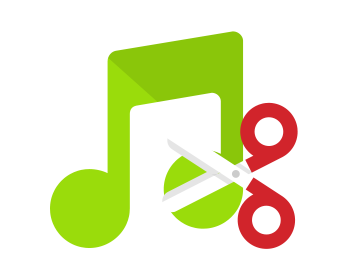 If you just want a certain part of an audio file like the climax of a song, to use as ringtone and stuff, Easy Audio Extractor works like scissors to give you an audio trimmer to keep only the wanted part and remove the useless ones. Just import the audio, set the start & end points and get the most amazing piece extracted. CD ripper is always needed if you have a sack of classic CD albums. Easy Audio Extractor comes with an Audio CD ripper to save your CD collection from wear-and-tear. It grabs all audio tracks in an album and save them to audio files that can be easily played by music player apps and devices. The most detailed info of each song and the album can be attached through the service of many free CD database sites. Easy Audio Extractor does a superb work with the swift audio extraction and convenience of audio clip extraction brought by the little built-in trimmer. It can do a lot more and even become the alternative of some audio processing tools.